All because of The Empire Strikes Back (originally released on May 21, 1980), it’s all too easy to play a game of “one of these things is not like the others, one of these things just doesn’t belong” with the Star Wars saga. It doesn’t look or feel even remotely like any of the chapters that came before or after it — and that’s why it’s far and away my favorite. Under the direction of Irvin Kershner, who passed away in Los Angeles today at the age of 87, Empire had higher stakes, deeper mythology, and better character development than any of the others. It’s the most romantic, the most exciting, and easily the most epic in story, scale, and scope. It will never leave my top five movies of all time thanks to Kershner’s steady guidance. For more on the making of the movie, I highly recommend J.W. Rinzler’s lavishly illustrated and spectacularly detailed new book, The Making of Star Wars: The Empire Strikes Back. Rest in peace, Mr. Kershner, and know that your legacy continues to keep this big kid’s heart just right around the corner from galaxies long ago and far away. 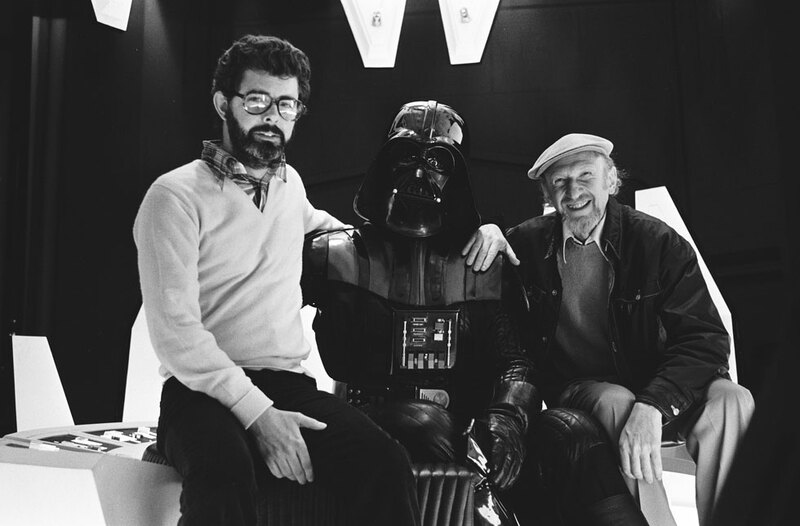 “The world has lost a great director and one of the most genuine people I’ve had the pleasure of knowing,” says Lucas. 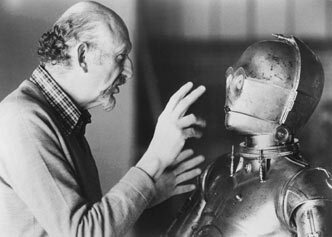 “Irvin Kershner was a true gentleman in every sense of the word. When I think of Kersh, I think of his warmth, his thoughtfulness and his talent. I knew him from USC — I attended his lectures and he was actually on the festival panel that gave the prize to my THX short. I considered him a mentor. “Following Star Wars, I knew one thing for sure: I didn’t want to direct the second movie myself. I needed someone I could trust, someone I really admired and whose work had maturity and humor. That was Kersh all over. I didn’t want Empire to turn into just another sequel, another episode in a series of space adventures. I was trying to build something, and I knew Kersh was the guy to help me do it. He brought so much to the table. I am truly grateful to him. The site also features a link to this classic interview; I’ll add more updates and remembrances as they happen.